Great news for all NEET aspirants! All medical students can now prepare expeditiously with our recently launched English courses by India’s No.1 Online Coaching. As per our belief, the language should never interrupt learning and thus, keeping this in mind our proficient faculty have designed an online curriculum based on how students should actually prepare to crack medical examination. Excited to know more about it? Read below to decode the details. 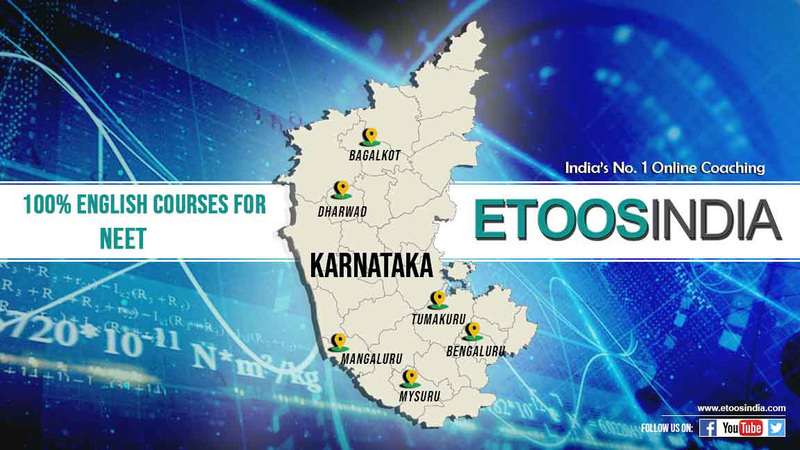 Why take EtoosIndia NEET English Courses? Online video lectures in complete English are methodical and well-planned. Our experienced faculties have categorized these courses into First Step, Perfect Theory, Problem-Solving, Final Revision and Final Preparation keeping in mind the requirement of students. They have made sure to cover the entire NEET exam syllabus on time. A student can top in the subjects Physics, Chemistry, Biology or with these effective video lectures. Want to know the correct problem-solving strategy? You can do it with previous years’ solved question papers. The foundation courses are completely in-line with the exam pattern. 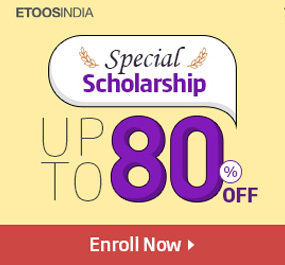 The excellent exam study material at Etoosindia will give you a detailed explanation of the concepts along with questions to enhance your exam preparation. Assess your exam prep by appearing for free mock tests, sample question papers and acquire their video solutions. Our newly launched Video Mock test series will help you analyze your preparation smartly. Learn effortlessly & say no to language barriers! Begin your online exam preparation now. Ace NEET with India’s No.1 Online Coaching! 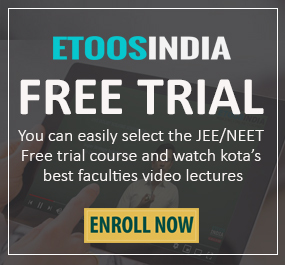 Keep following EtoosIndia blog for more details.